The Merritt Mill is owned free hold (approximately 900 acres) with a 200 tonne per day mill fully-permitted for custom milling ore. Its 100% owned state-of-the-art mill and fully lined tailings facility, located near Merritt, British Columbia, is capable of processing both gold and silver mill feed via gravity and floatation processes. 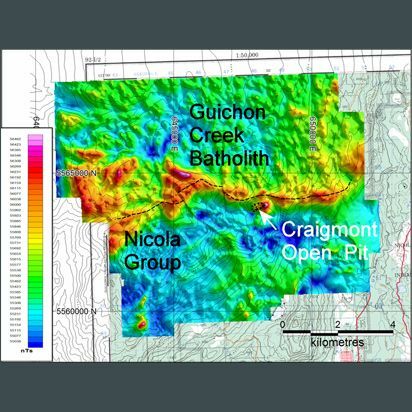 The 100% owned New Craigmont Property (“New Craigmont”) is located 14km northwest of Merritt, British Columbia and covers 10,084 hectares along the southern end of the Guichon Batholith. From 1961 to 1982, the Craigmont Mine produced 34Mt @ 1.3% Cu, both from underground and open pit mining operations. 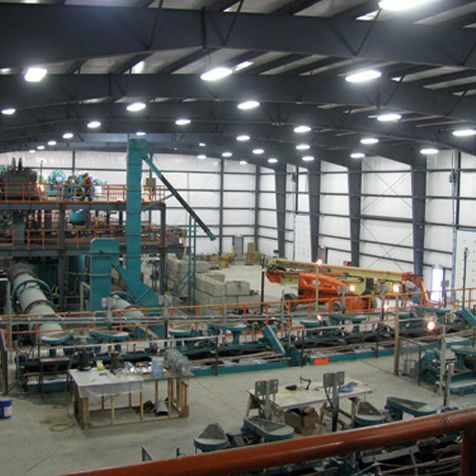 It is the highest-grade major copper mine in North American history and continues to maintain an active mine permit, M-68. Treasure Mountain is currently under Care & Maintenance. 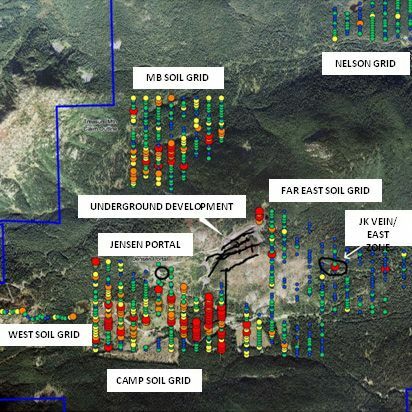 While no future work is planned for 2016, the Company is ambitious to test additional exploration targets outside of the mine area in 2017, with the MB zone being a top priority.